About a year ago - Scania hit the headlines with the announcement of launch of their bus model. Shortly after the news came out, first pics of the bus appeared online. The bus looked quite boxy, but the design looked good. About a month later, a friend called me to see the bus in person - I saw the bus inside out, and was surprised with the build quality of the bus. Days gave way to weeks, then months and almost a year went by. 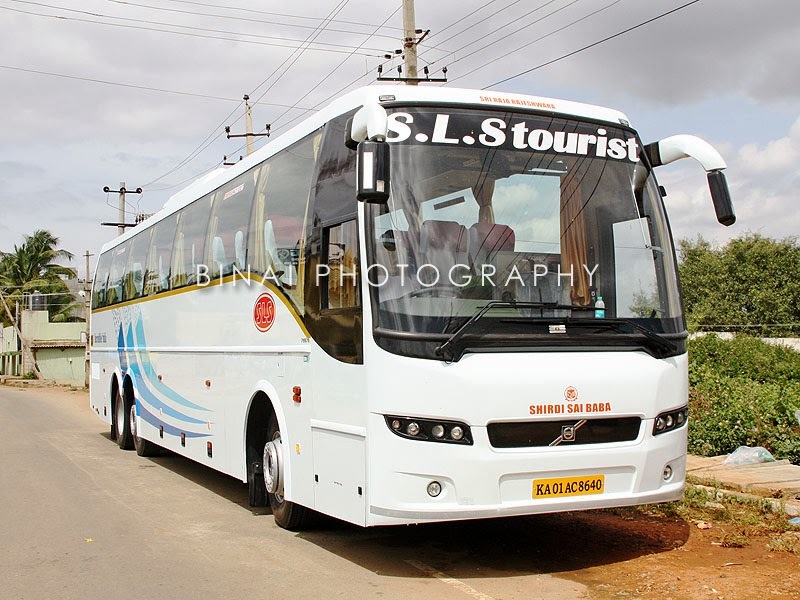 The commercial launch of the bus kept getting postponed time and again. 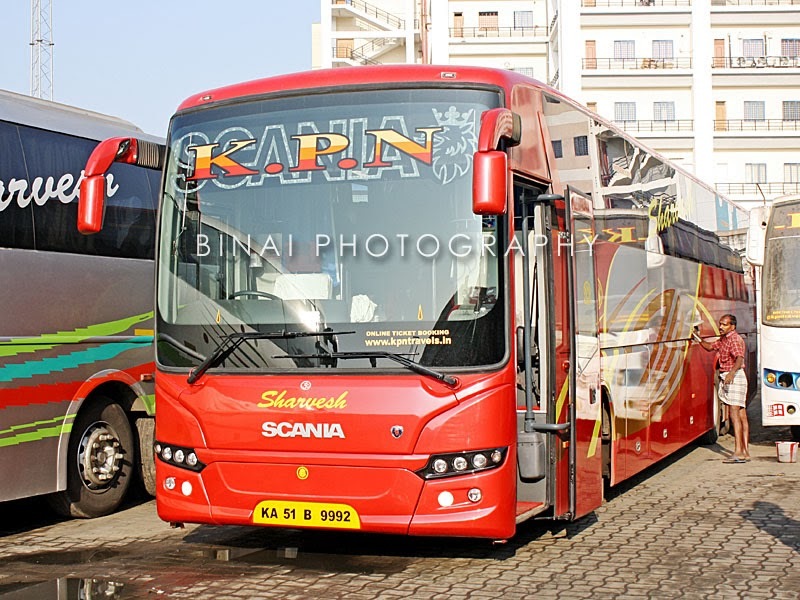 One fine day, a friend messages that the first Scania has reached the country - and a few days later, got information that the bus has reached a reputed body builder for painting. Few more days later, the bus was spotted on the road by a friend. Then came the news of the launch by KPN, at Salem (Sadly, couldn't make it to the launch event). Soon after getting the date for the wedding at Kannur, I made sure to set a remainder on my phone to book a ticket for my return journey from there. For some reason, Malabar operators aren't very tech savvy - they don't put many seats online, nor do they sell tickets on phone. 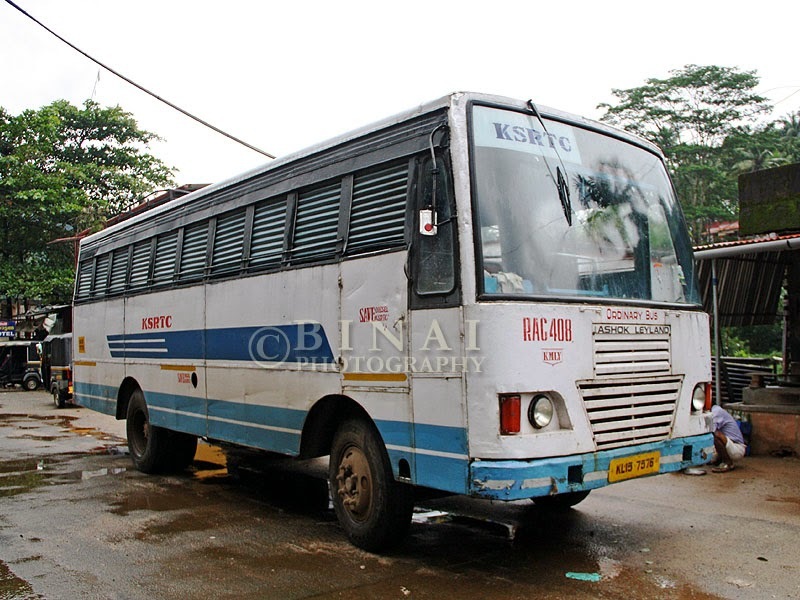 This trip being on a Sunday, I did not want to take risk waiting to book a ticket on a private bus, and the fact that I've not tried Airavats on this route made booking a ticket on KSRTC the first option. I had another reason too - that I could park my car at Shantinagar bus station, so that I need not haggle with the auto guys after arriving in the morning. I logged into KSRTC's Awatar website exactly a month before my journey date - I was a bit surprised seeing three Airavats listed! The first one was a bit too early, and the last one appeared a bit late (arrival in Bangalore). I decided to play safe, and booked on the 2031CNRBNG schedule. A wedding in Kannur, of a close relative - necessitating a visit there. 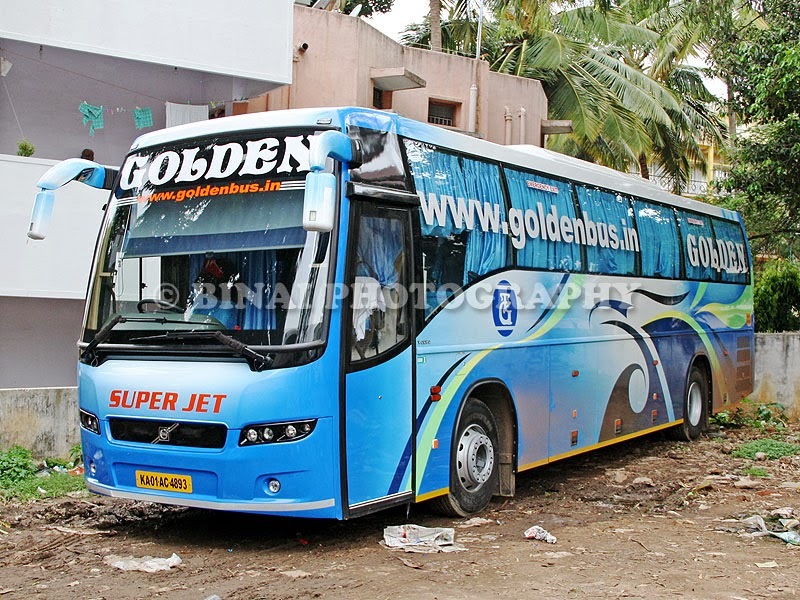 Selecting a bus to go to Kannur was a no-brainer - I had selected Golden B7R, because it was a new bus and I had liked Golden service the last time as well. Did not book the ticket online, but decided to get it through Friends Travels. For some reason, their chart wasn't open when I went to them - booked the ticket later on. 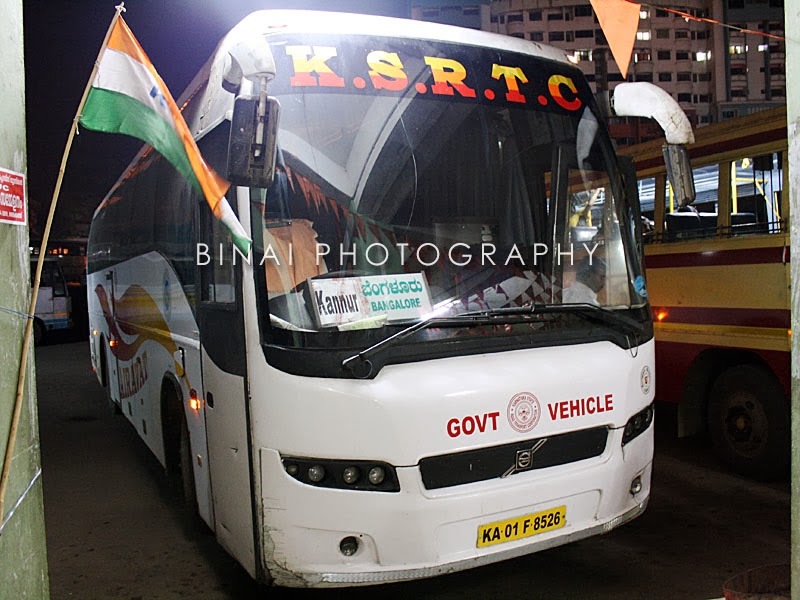 For the return, I had chosen Karnataka SRTC - because of the comfort of being able to get off at Shantinagar, and that I could park my car there.